Good morning! I hope you all enjoyed your weekend! 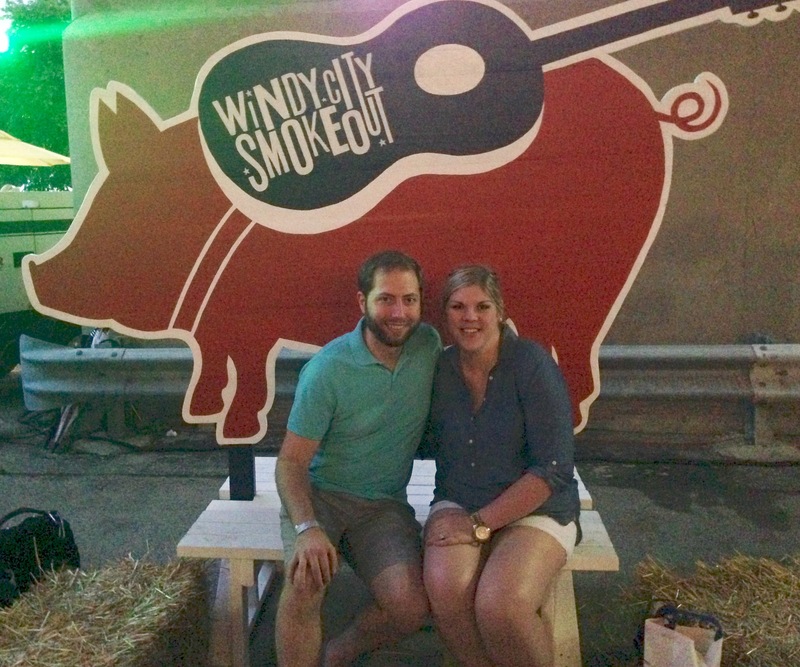 We had a great couple of days spent with friends and enjoying some barbecue and country music at the Windy City Smokeout which is one of our favorite summer festivals! FRIDAY| Kevin and I met his parents for dinner at DOC Wine Bar in Lombard. 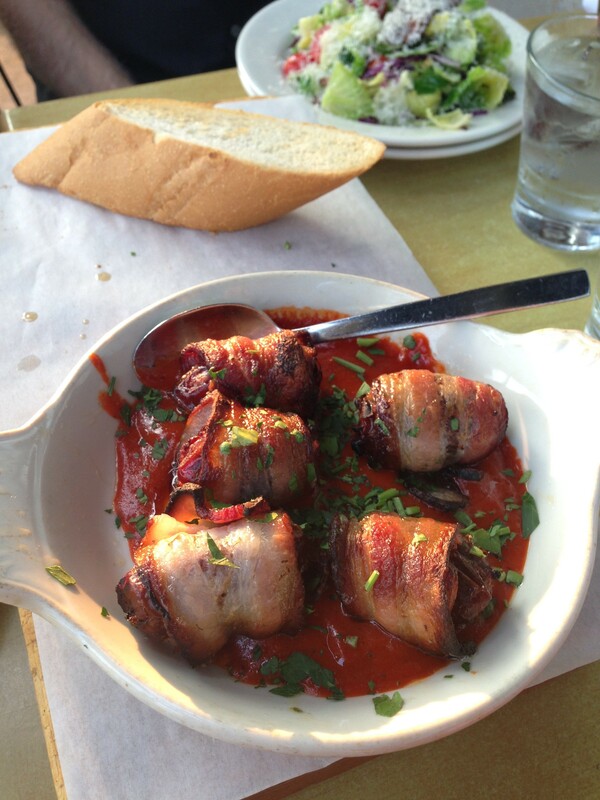 We sat out on their patio and enjoyed some tasty dishes including these chorizo stuffed bacon wrapped dates as an appetizer. 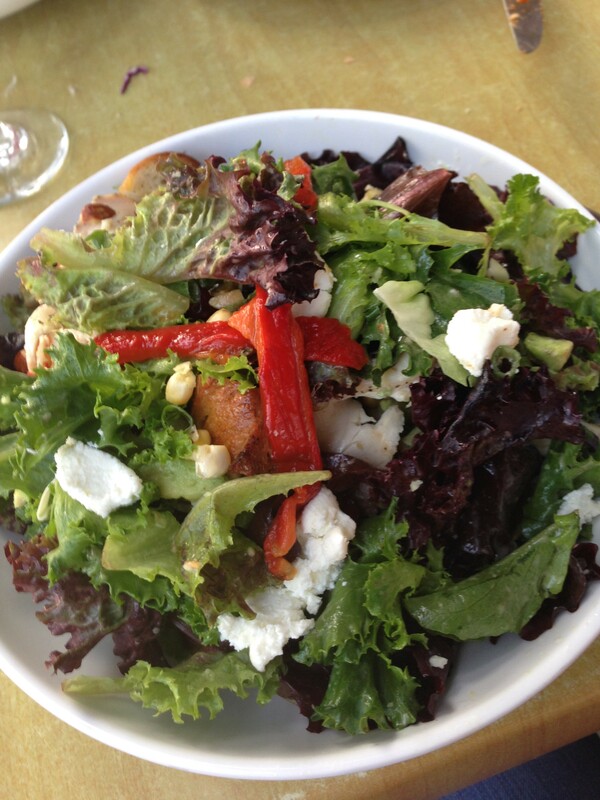 I ordered the Wrightwood Salad for my dinner which is one of my favorite salads to get at their sister restaurant Crosby’s Kitchen. 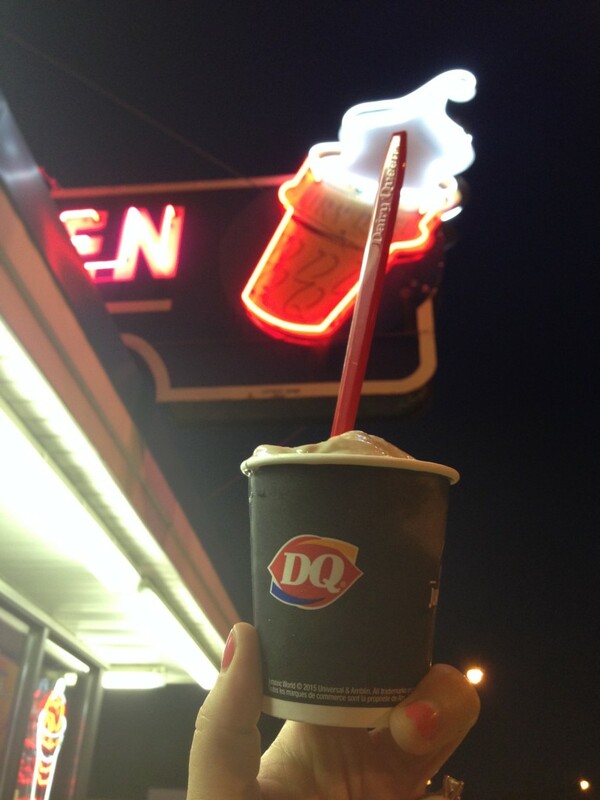 Afterwards we stopped for ice cream at Dairy Queen which is the perfect summer treat! 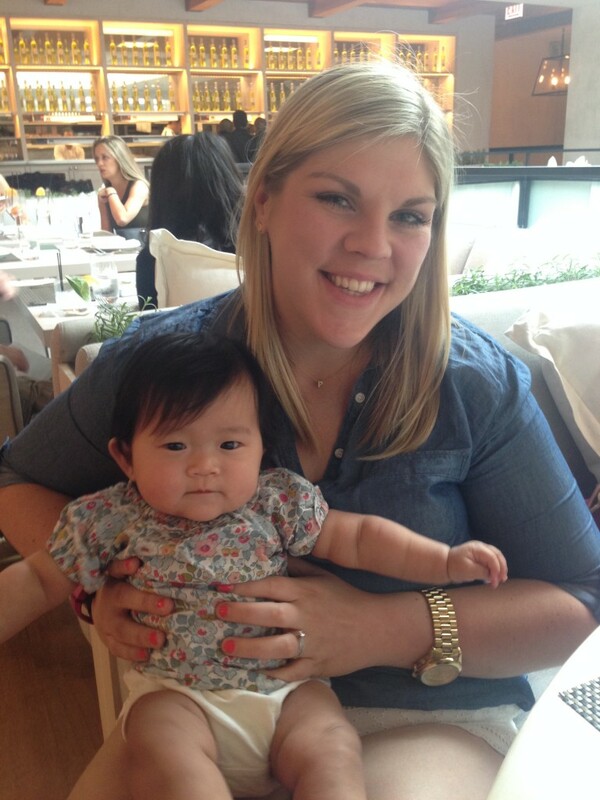 SATURDAY | We met our friends, Brian and Jenny, for lunch at Fig and Olive and had the best time catching up with them! 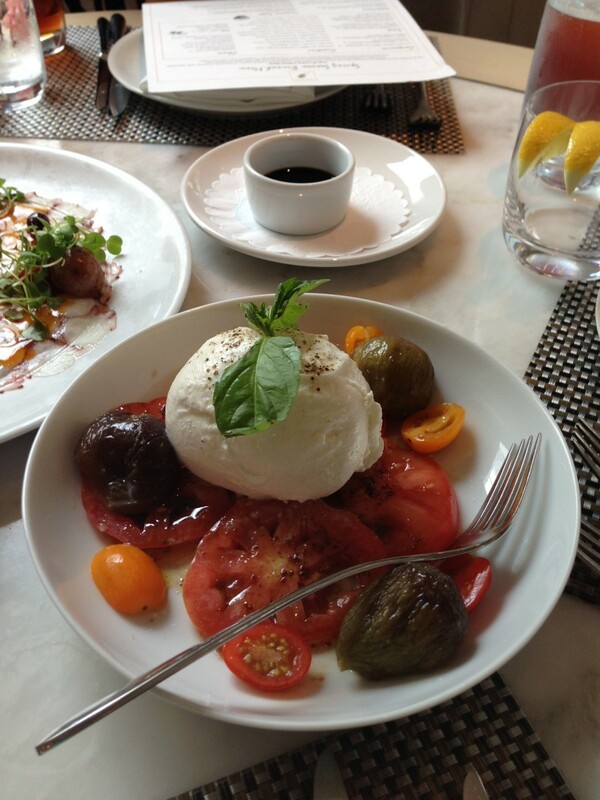 We shared the most delicious burrata appetizer and thoroughly enjoyed the beautiful ambience of this new restaurant. After lunch we did a little shopping downtown and then Kevin and I set up shop at Starbucks for the afternoon for him to do some reading for school while I read on my Kindle. The Starbucks we went to has an outdoor balcony where we sat which also made for some good people watching. 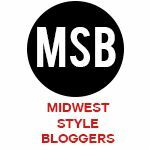 After our little Starbucks break we went to the main event of our weekend – the Windy City Smokeout. 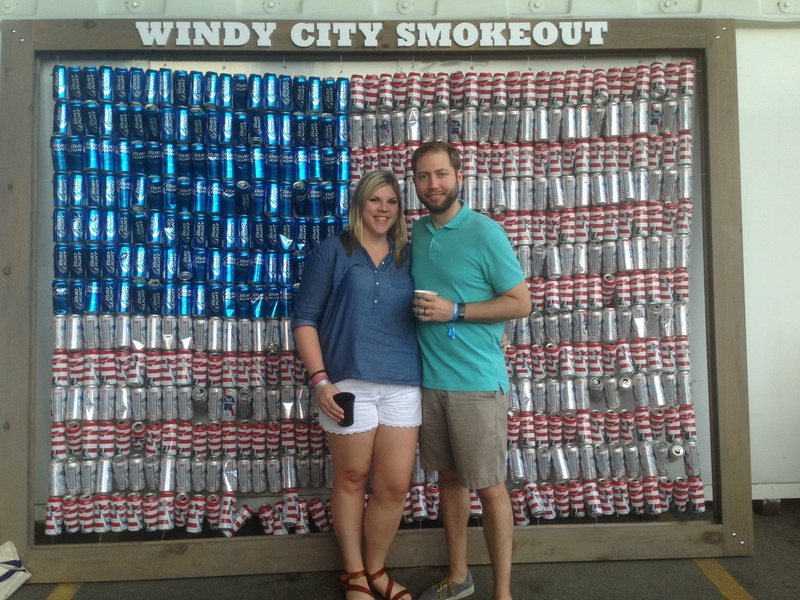 The Windy City Smokeout is a three day country music and barbecue festival and we have gone ever year since its debut three summers ago. This year the main artist we went for was Chris Young who put on a great show! We also ate tons of delicious barbecue from places like The Salt Lick and Dinosaur Bar-B-Que and a few non-barbecue options like this fresh lobster roll! 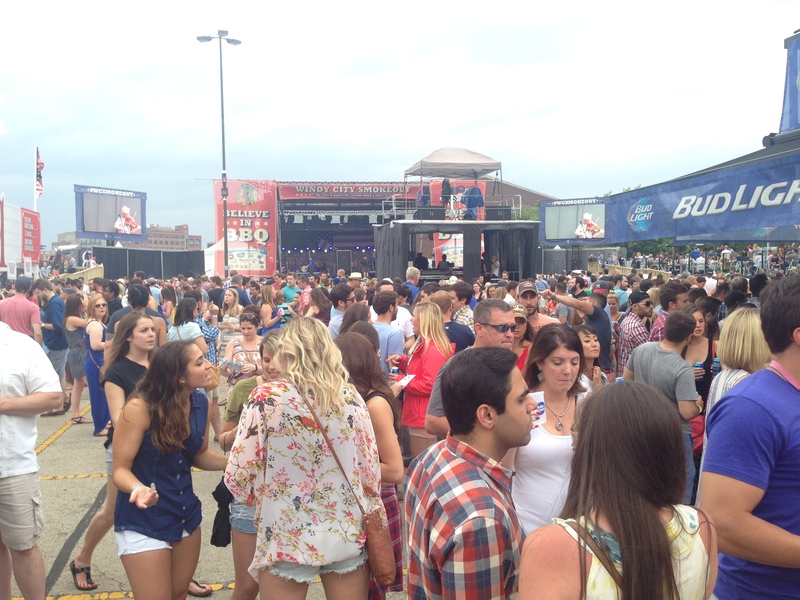 Another successful year for the Smokeout! I already can’t wait for next summer! SUNDAY | It was our Sunday to volunteer with our church’s children’s ministry. I had 16 two year olds in my class which wore me out lol! We had breakfast at Buzz Cafe afterwards. 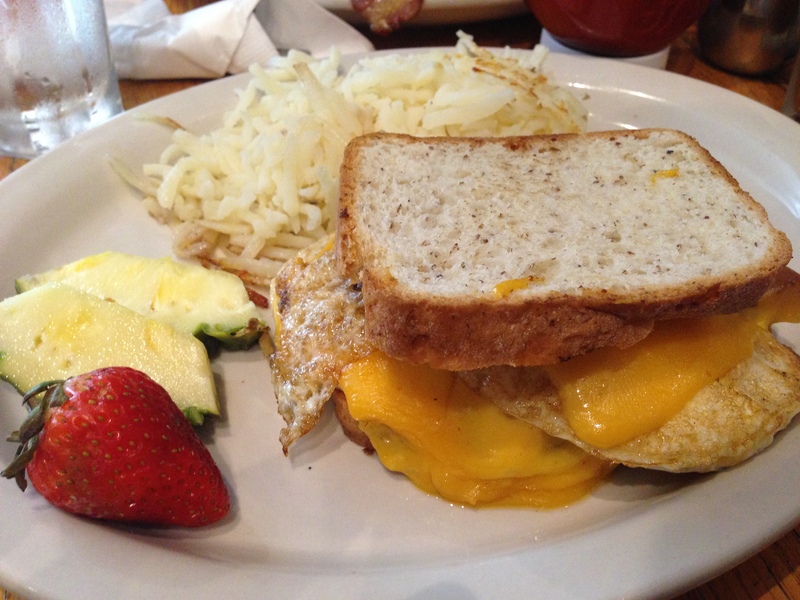 I ordered an egg sandwich with salsa and cheese on gluten free bread. Did you go to the Smokeout? 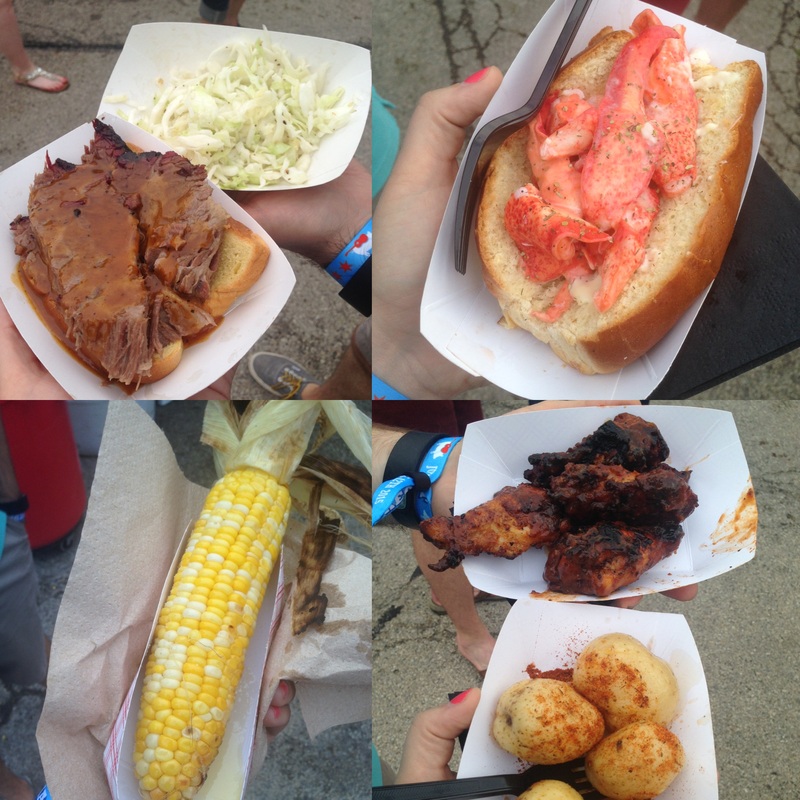 Who was your favorite BBQ vendor? I have heard good things about the DOC in Lombard but I have never been. Thankfully you had some good weather this weekend to be outside!! We really enjoyed DOC Wine Bar! You and your fiance should have a date night there! That is one of my favorite Starbucks! I love how big it is! 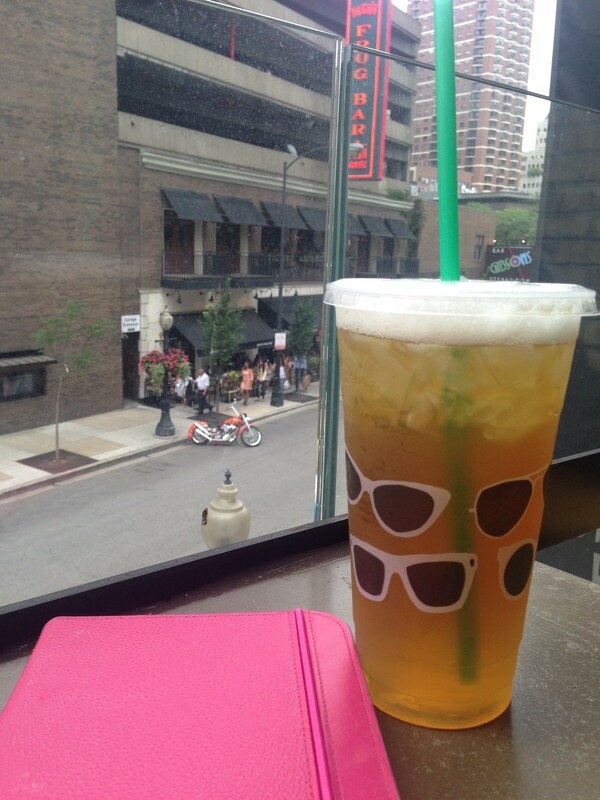 I tried the new strawberry acai refresher on Saturday- so good!! Yumm that strawberry acai drink sounds amazing! I’ll have to give it a try!